Written by Marina Pape on December 28, 2017 Blog. 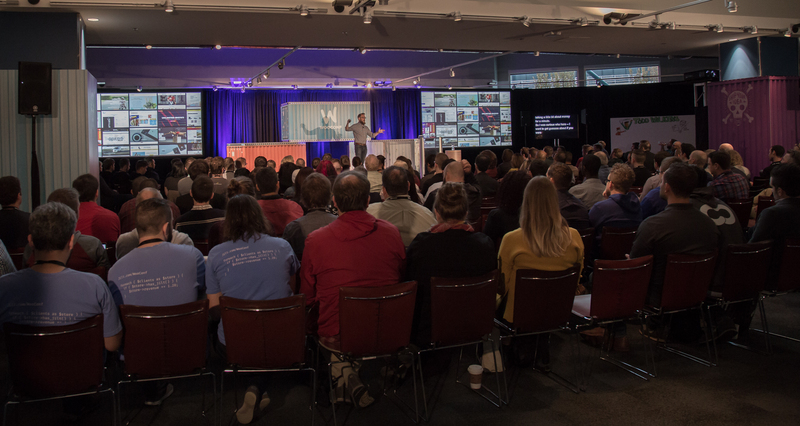 We’ve had quite a year at WooCommerce, including three major core releases, launching new extensions such as Facebook and Fulfillment by Amazon, kick-starting WooCommerce Services, upgrading WooCommerce.com account management, hosting WooConf in Seattle, re-igniting our Affiliate Network, and more! Residing all over the world, across industries. What does a WooCommerce developer look like? Developers choose WooCommerce.com for its openness and the option to customize to their heart’s content, often with stable and well-supported extensions. We’re grateful to everyone who put their trust in our platform this year and continue to make the journey alongside us. We refined our catalog on WooCommerce.com. Once upon a time we had more than 450 extensions but have scaled back to a curated collection of 147 extensions and counting. To celebrate the end of 2017, we pulled data on what products piqued your interest in the form of our Marketplace top sellers. Y’all stayed true to choosing products that help you or your clients sell complex eCommerce products, customize product pages, and manage business operations in a way that makes sense for the specific setup at hand. 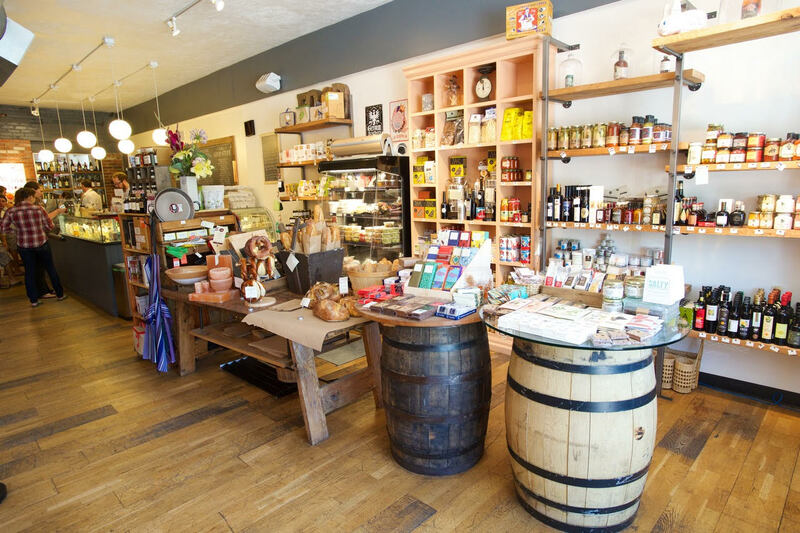 Adding the ability to sell products on a recurring basis, and collect recurring payments, remained a top priority for store owners. Whether it’s snacks, software, or apparel by the week or month, we’re excited about Subscriptions and about where Prospress will take it in 2018 and beyond. Stay tuned for new features in the new year! 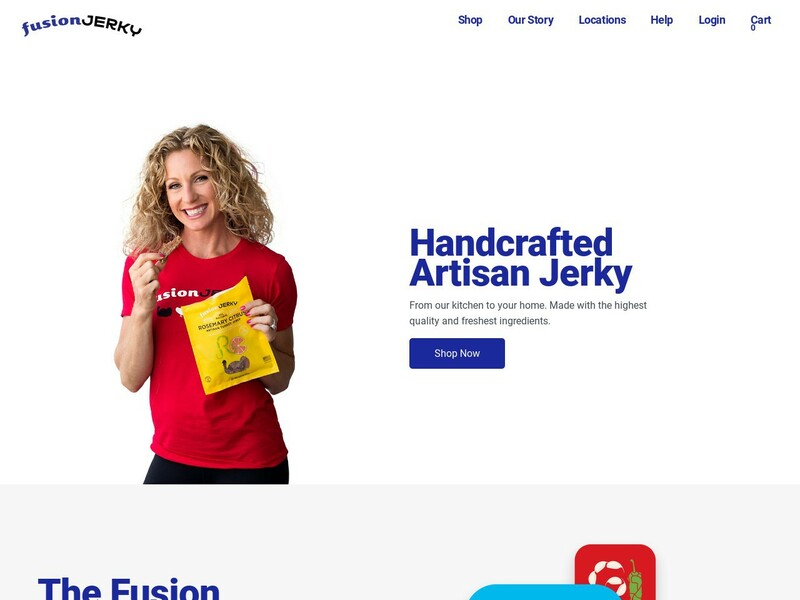 Fusion Jerky blends 50 years of family tradition with modern technology to create their handcrafted artisan jerky. Offering flexibility and an intuitive configuration, this SkyVerge extension has been praised by the likes of Chris Lema, and gives store owners the option to sell memberships, or grant access to special products, invitation-only areas, and exclusive content. Perfect for those who wish to sell time or date-based bookings to offer services, appointments, or rentals, such as co-working spaces, law offices, and tourism operators. 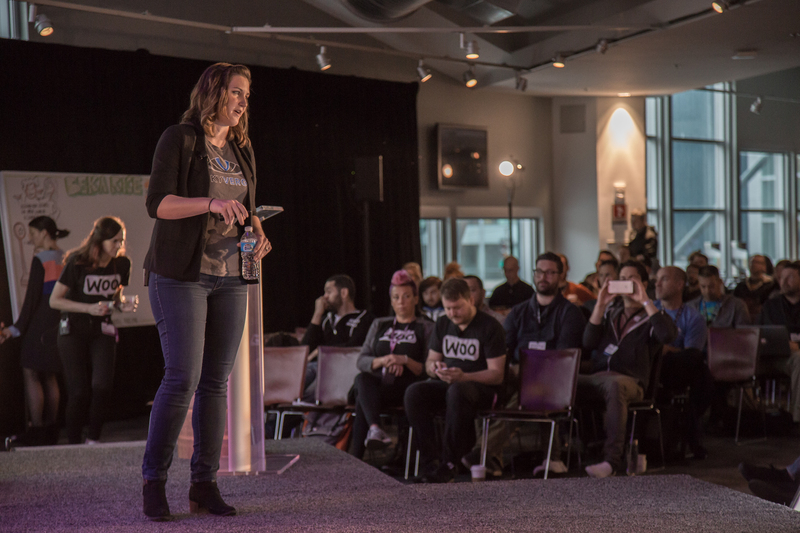 Take a look at a live demo or read about three things you can do with WooCommerce Bookings. A toolkit for creating customizable product kits and assembled products with advanced grouping, pricing, and shipping features, we ourselves have had success this year making bundles of our products at WooCommerce.com. Why not explore this for your business? An elegant way to offer customization, special extras or gifts for free or for a fee on products you sell, supporting both required and optional fields with checkboxes, text areas and more. Create rules that apply site wide or per product. This premium extension for the Gravity Forms plugin gives you full control over price display, including when the built-in automatic price calculation is displayed, if at all, with the ability to configure each label individually. Take a look at a live demo. Configure bulk or special discounts based on quantity of products, total order in cart, user role, or product categories product categories using a fixed price adjustment or a percentage-based discount. Also popular for Buy One, Get One deals, and works with product bundles. For those seeking omnichannel commerce, Square is a leading option for those with a WooCommerce store making a foray into brick and mortar, and also those seeking to extend a physical store to the wide world of Internet shopping. Read the story of Cured, powered by WooCommerce and Square. Every store is different; every setup reflects this. Modify default shipping options and replace them with customized and multiple shipping rates based on price, weight, item count, or domestic or international location. 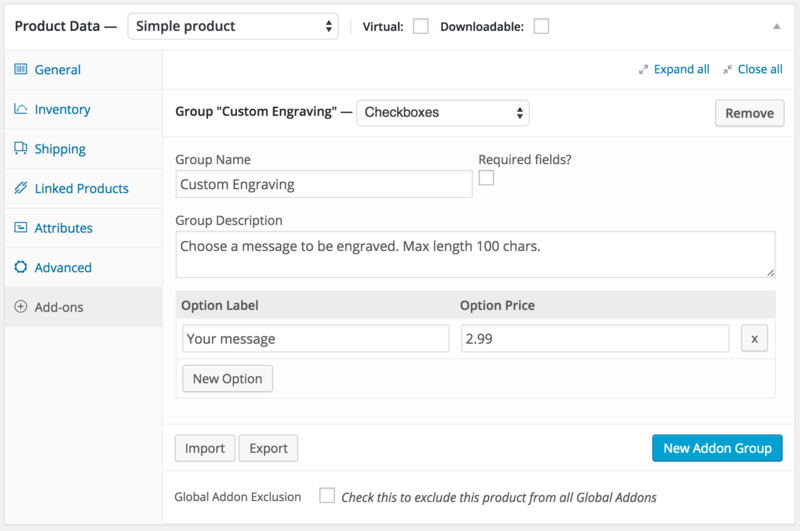 Import products with custom taxonomies, with support for some popular and unique product types, and save time. We’re looking to build this into core but until we do, it’s here to serve you. And that’s a wrap! With our Marketplace opening up in coming months, who knows what will make the list at the turn of 2018. From all of us here, Happy Woo Year and a heartfelt thank you for all your support in 2017! Glad to see WooCommerce Bookings at the top :). It’s probably the best booking solution for WordPress. There’s big money in ecommerce, so the majority of extensions come with a price tag. Fortunately, though, not every WooCommerce plugin has to break the bank — there’s actually a really good selection of free options out there (if you know where to look).